It's not your average duffel bag. Made from a durable laminate material, the Base Camp Duffel is a bomber of a bag. 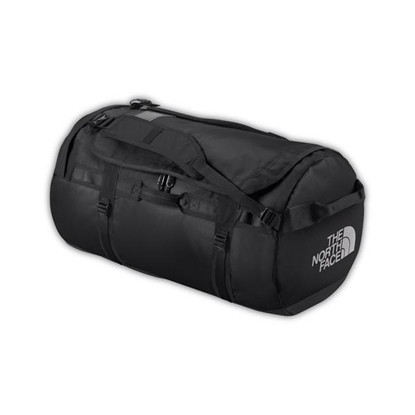 Amply resilient to be roughed around in flight or to be transported up a mountain via a yak, this is one burly duffel bag. 90-liter volume provides ideal storage for weekend, or extended weekend trips lasting 3-4 days. 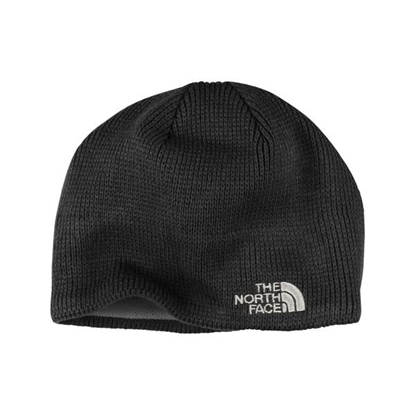 This durable, slim-fitting, acrylic beanie features an interior fleece lining that wraps around the circumference of this beanie like an ear band, providing added warmth on cold forays, whether you're hitting the mountain or shoveling your driveway. Stash your gear quickly and hit the road in our redesigned 28-liter Borealis backpack that's constructed with a new suspension system for all-day comfort. The main compartment features a padded, fleece-lined 15" laptop sleeve and the front compartment is equipped with a tablet sleeve to protect and organize your electronics. 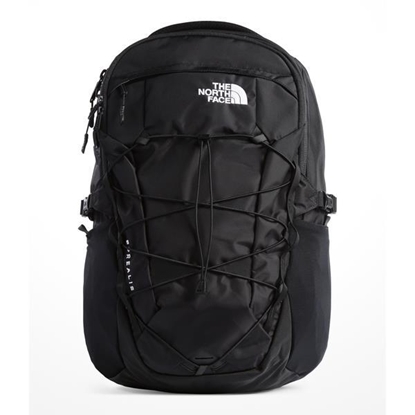 Finished with easy-access stretch-mesh side pockets and an external bungee cord that allows you lash on additional gear. 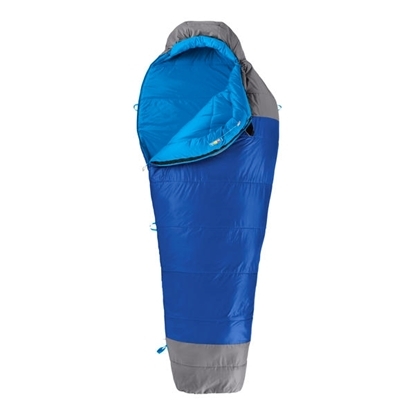 Cat’s Meow is a 3-season, 20-degree synthetic sleeping bag that’s ideal for backcountry camping. 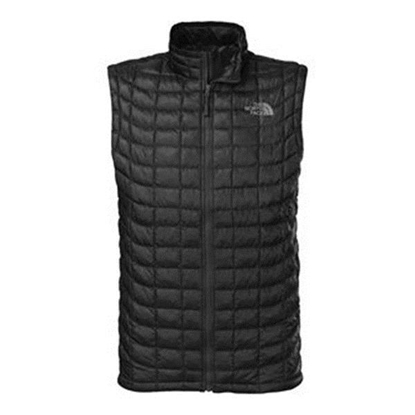 The Cyclone design maximizes warmth and compressibility while staying lightweight. The shaped hood offers additional warmth and comfort, and the draft collar keeps heat in and cold out. Pad loops let you attach the sleeping bag to a sleeping pad, and a compression sack and storage sack come included. 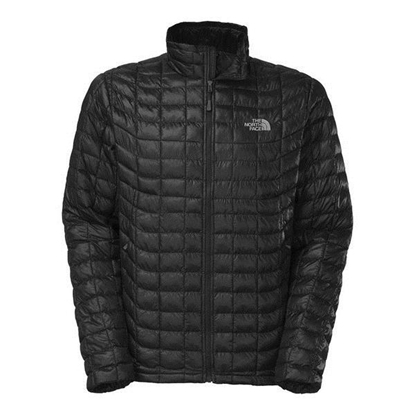 Heatseeker™ Pro insulated. The completely redesigned 26-liter Jester backpack doesn't play around when it comes to protecting and organizing your gear. The main compartment features a padded 15" laptop sleeve. 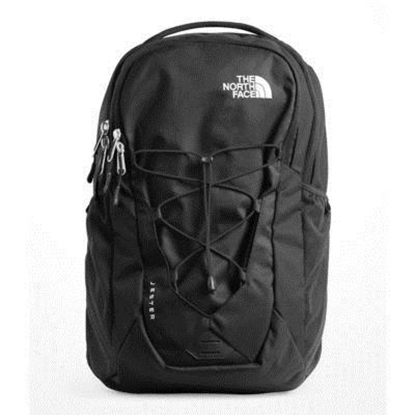 Lash additional layers or equipment to the bungee cords crisscrossing the front of the pack to keep them easily accessible. 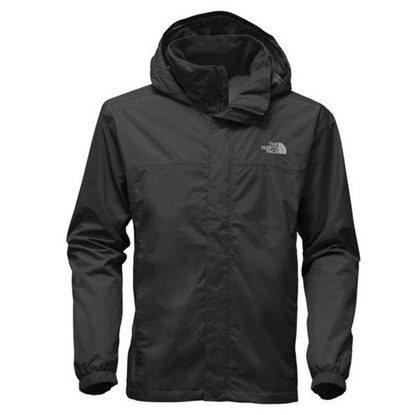 Revel in the deluge with this weatherproof, windproof rain jacket that features a breathable mesh lining and adjustable hood that stows inside the collar. 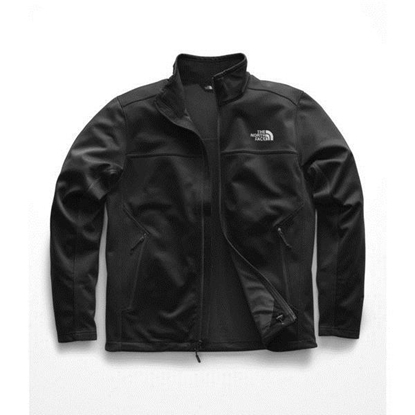 Additional features include a Velcro® stormflap covering the front zipper, covered secure-zip hand pockets, elastic-bound cuffs, and a hem cinch-cord. The Apex Canyonwall Jacket features abrasion resistant wind protection and a gridded fleece backing, making this the ultimate layer for breathable warmth during active adventures. In a relaxed fit, this jacket features a brushed tricot collar lining, reverse-coil center front and hand pocket zips, and a hem cinch-cord. 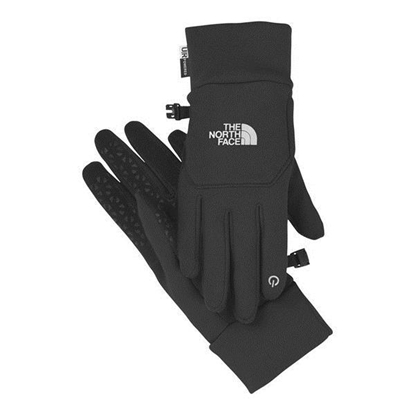 Stay connected while you’re outside and on the go with these touchscreen-compatible, 4-way stretch fleece gloves. Full palm conductivity allows you to use your touchscreen devices without removing your gloves and exposing your hands in cool conditions. The 5 Dimensional Fit™ ensures consistent sizing, and Radiametric Articulation™ keeps hands in their natural relaxed position. A silicone gripper palm pattern provides superior grip. Size: XL.